Frendell flew from Canada into Fort Lauderdale for their anniversary cruise. 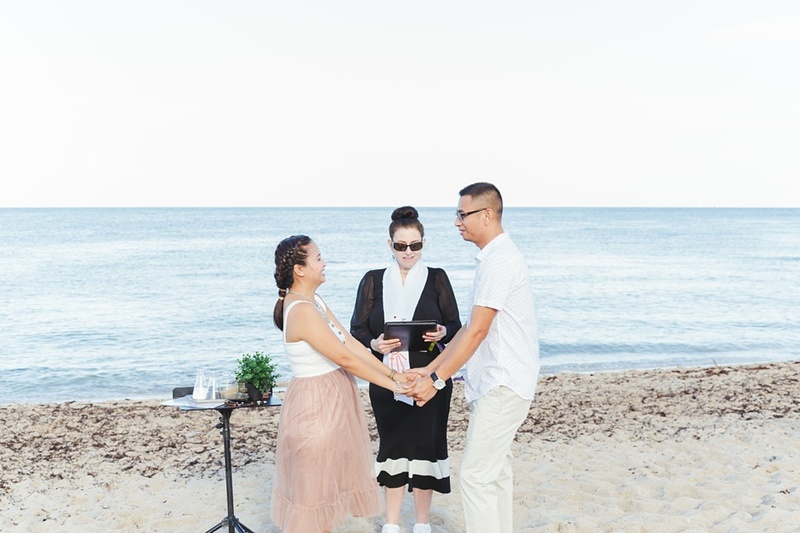 Little did his wife Chantal know that he was going to surprise her with a surprised wedding vow renewal on Fort Lauderdale Beach. Thanks with the help of Rachel the Officiant from That Wedding Lady she pulled the whole plan together and had me capture the priceless moments. Exactly 10 years ago Frendell married his best friend & soul mate Chantal. It was one of the happiest days in his life. Just like other couples, they had their ups and downs, shared some laughs, shed some tears, and in recent years even gone through a major storm in their relationship, putting their marriage to an absolute test. But like Frendell stated, "We're still here and a stronger couple than ever before. As we celebrated our 10th year anniversary, I'm reminded of how truly blessed I am to have my wife in my life and how good God truly is. It sounds cliché, but really there's no such thing as a perfect marriage, a perfect relationship, or a perfect partner. But if you place God in the middle of your relationship, stay in faith, and choose to LOVE, then there will be perfect moments. God has not only guided, provided, and blessed our marriage and family, but He continues to fulfill his promise and see us through in whatever life throws at us." 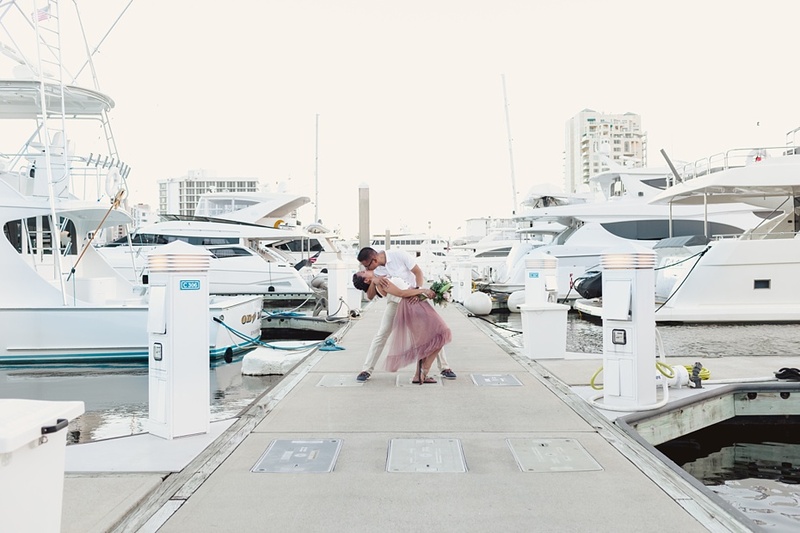 Their vow renewal marks a new chapter in their relationship and his thankful for his wife and kids. Frendell has reaffirmed his love himself to his beautiful wife. Chantal is the constant in his life and his committed to her and only her for the rest of his days. I'm thrilled and excited to see what God has in store for them! 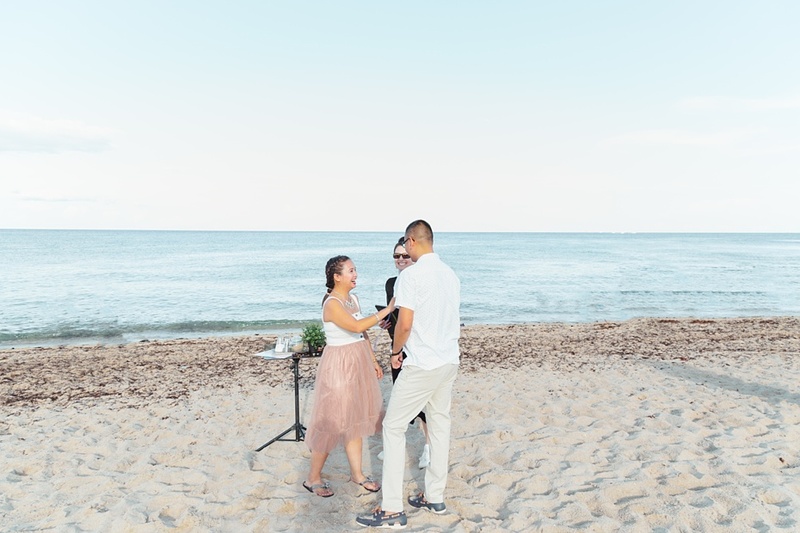 Cheers to life and many more anniversaries for Frendell & Chantal!